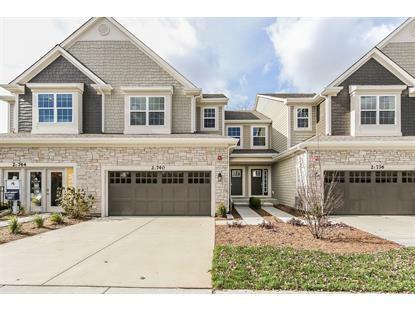 for $449,990 with 2 bedrooms and 2 full baths, 1 half bath. This 2,231 square foot townhouse was built on a lot size of 58X26. 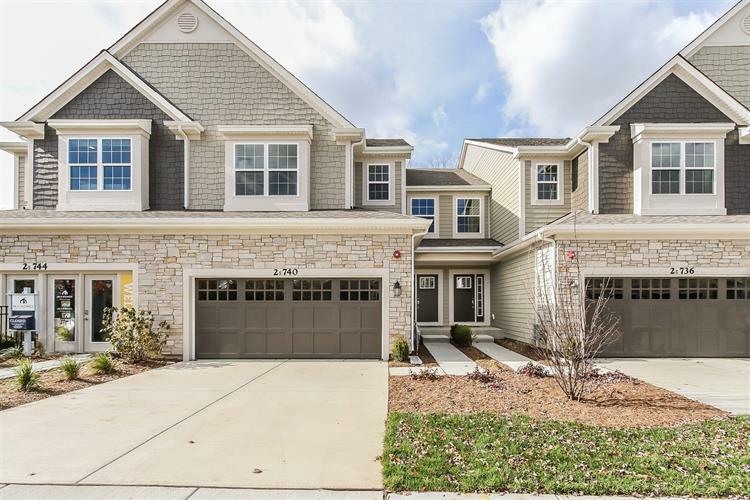 This luxurious 2br with loft townhome in Glen Ellyn is sure to impress! The elegant foyer leads into a gourmet kitchen loaded with every grand detail you've ever dreamed of! The elaborate kitchen island and dining area can accommodate several guests for your entertaining pleasure. Coupled with the large family room, you'll have a home sure to wow your family and friends. A beautiful angled staircase leads you to the second floor loft where you will find a generous master suite showcasing a gorgeous master bath and equipped with access to the upstairs laundry. Opposite the master, is the spacious second bedroom and bath and loft offering additional space to work or relax. It's complete with a deep pour full basement with bath rough in, attached 2 car garage and industry leading 15 year transferrable structural warranty!